Just west of Georgetown is where you will find this cleared building lot. 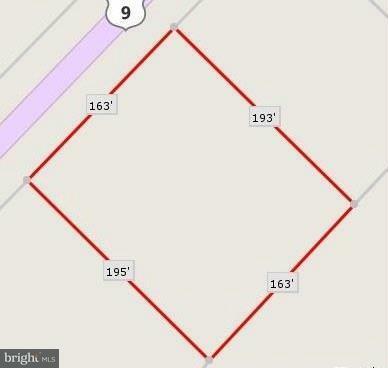 With approximately .75 +/- acres of land, this lot will provide you with the space needed for your new home. The lot is not located within the Town Limits of Georgetown; however, sewer service is provided through the Town. Buyer will be responsible for all impact fees. Buyer must also place a meter on their well per the Town of Georgetown. The lot is located within minutes of the amenities offered within the Town of Georgetown. The County Seat of Sussex County, Georgetown offers endless locations for shopping, dining, parks and so much more.